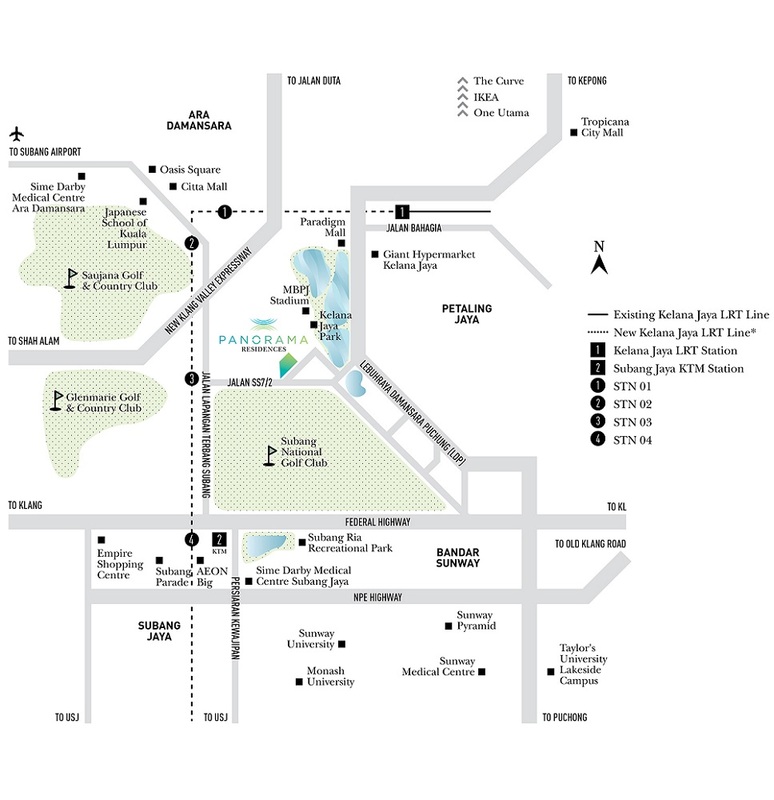 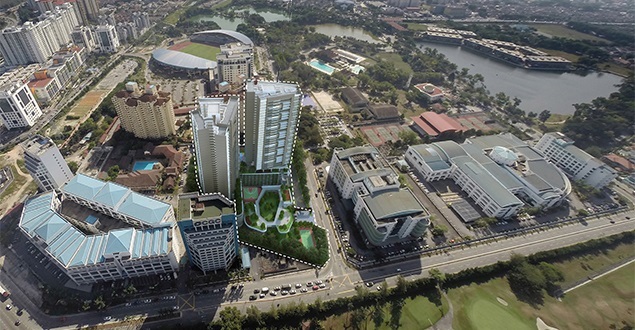 Panorama Residences is located on a 3.05 acres of freehold land in Kelana Jaya, Petaling Jaya, Selangor. 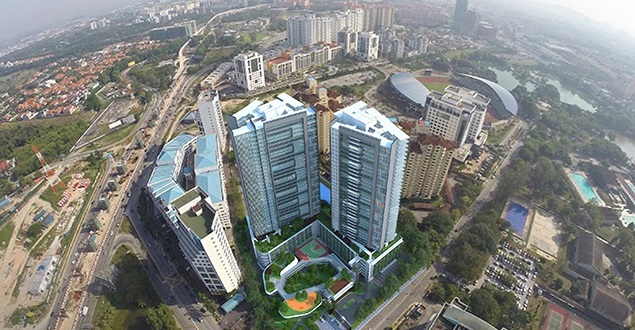 Panorama Residences is a residential property project by Loh & Loh Development, consists of 1 bedroom, 2 bedroom and 3 bedroom condominium units. 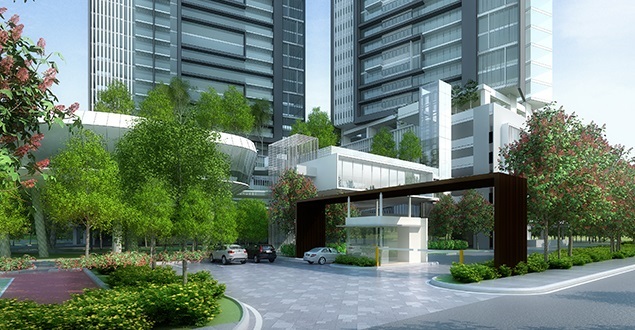 Facilities at Panorama Residences @ Kelana Jaya include a gym, badminton court, tennis court, basketball court, swimming pool and Jacuzzi.